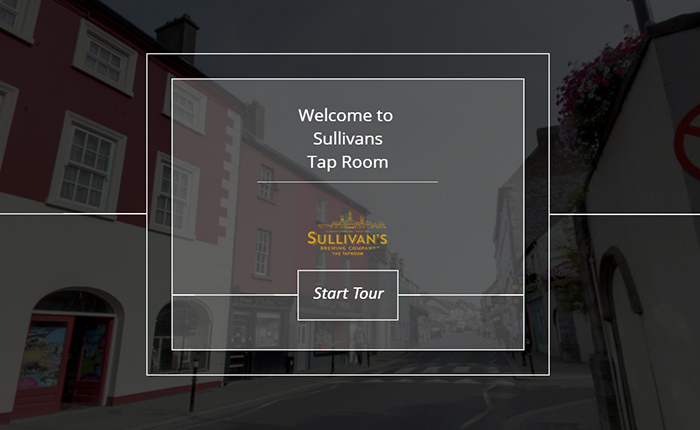 Established in 2016, Sullivan’s Brewing Company Taproom is an oasis in the heart of Kilkenny City. It is located just behind The Wine Centre at 16 John Street, Kilkenny. Come on in!